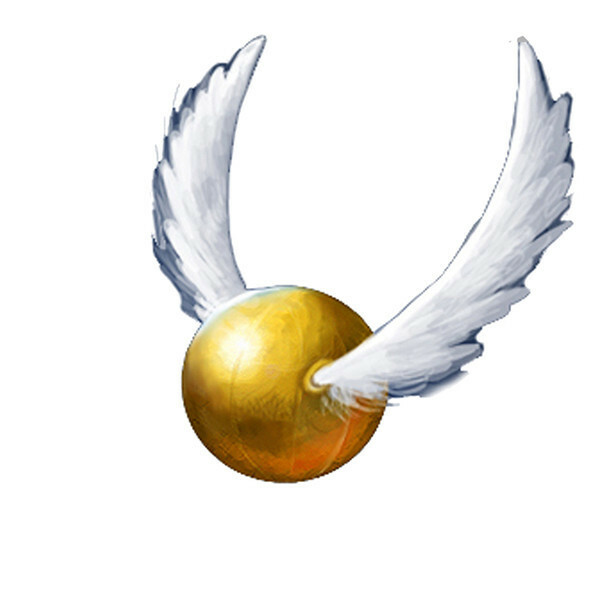 The Golden Snitch Color tattoo measures 7.5CMx7.7CM. The picture is the same one as the movies of harry potter. several pieces of transparent household tape. Caution: Don't apply to sensitive skin, near eyes, or if allergic to adhesive.